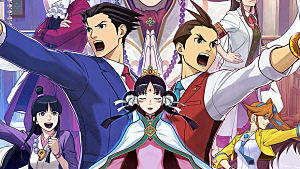 We're only a week away until the Western release of Ace Attorney: Spirit of Justice and fans could not be more excited, with every batch of new details sending them into a dizzying high (or maybe that was just me?). Regardless, it's possible that some of you may not have even been aware of this game's existence. So, here's a handy dandy list to fill you in on all the important details. Yes, for some reason, Capcom has decided to, once again, deny the West a physical copy of the game. Don't ask why. Instead, it'll be available via download on the Nintendo 3DS eShop, so make sure you have enough space on a SD card. 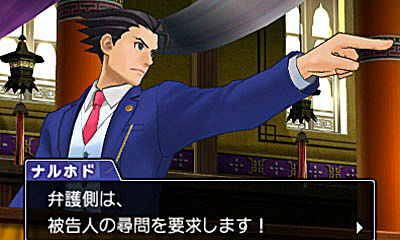 According to the game's directors, protagonist Phoenix Wright has essentially become too good at his job, to the point where they felt like there were no challenges left for him in his home country. So, Phoenix will instead be taking the defense bench in the foreign land of Khura'in; a country with no defense attorneys due to the very act of defending people in court being illegal. 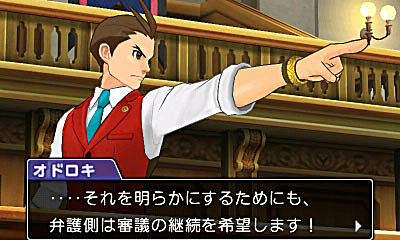 Phoenix will find himself challenging the very laws of the land itself, (and possibly putting his own life on the line) as he tries to prove peoples' innocence once more, leading to what has been described as a "courtroom revolution," which will be the main theme of the game. 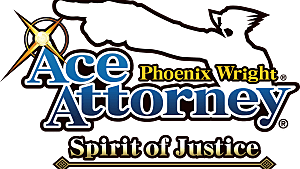 While Phoenix may be the star of the show again, this time, he'll be sharing the spotlight with his protégé Apollo Justice. 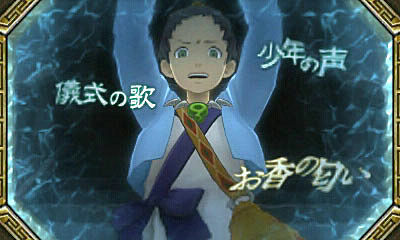 While he was playable in the last game, he was still a supporting protagonist. 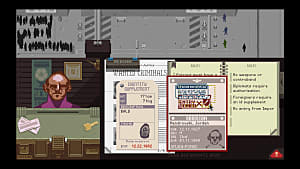 This time around, he'll be on equal footing with Phoenix as he takes on cases back home and must lead his small team to protect the Wright Anything Agency, which is apparently in danger. While there will be plenty of new characters for us to fall in love with, chances are you'll be more excited for the returning ones. 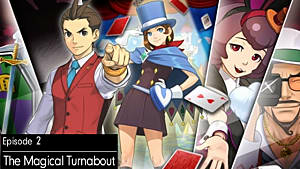 The usual faces like Apollo's partner, Athena Cykes, and Phoenix's magician daughter, Trucy, will be back, as well as the Agency's old rival, Simon Blackquill (a prosecutor from the last game). 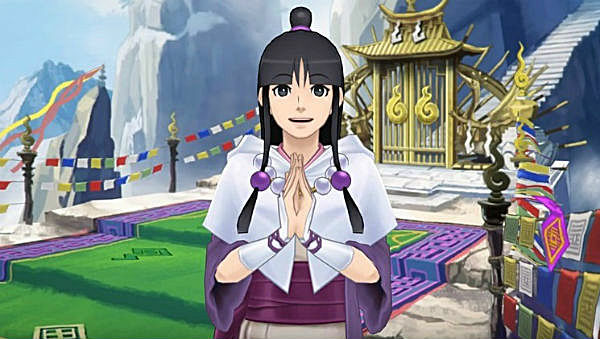 But the big one, though, is Maya Fey, Phoenix's old sidekick from the original trilogy, who is currently training in Khura'in and winds up reuniting with Phoenix and helping him with his new cases. She may be older and wiser, but she's still the same peppy, burger-loving spirit medium we all know. 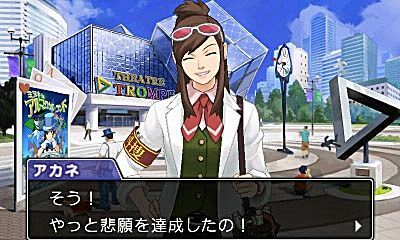 Not only that, but another old face in the form of Ema Skye will be returning (last seen in Apollo Justice: Ace Attorney) having fulfilled her dream of being a forensic scientist. It's like one big family reunion. Still no Gumshoe, sadly. In Khura'in, rather than actually use any evidence to prove a person guilty, the princess Rayfa Padma Khura'in performs a special dance that shows a murder victim's final moments within a water mirror. With such decisive proof, Phoenix will need to pull out all the stops to find contradictions within a person's memories. Plus, nearly all of the main gameplay elements from previous games will return. 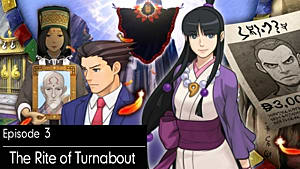 Phoenix's Magatama, Apollo's bracelet, the Mood Matrix, examining evidence and dusting for prints will all be used, meaning our trio of lawyers will be pulling out all the stops to uncover the truth. Every new game needs a new prosecutor to face off against. This time, it's one Nahyuta Sahdmadhi. Though he's from Khura'in, he'll be travelling between there and LA to face both Phoenix and Apollo in court, determined to punish the guilty for their crimes. He's a calm, collected yet enigmatic young man and, what's more, one of the trailers hints that Apollo already knows him, referring to him as "the familiar." What connection could these two have? While it's not quite clear how much of the DLC that Japan got will come over here, we'll most definitely be able to get hold of the extra DLC case. 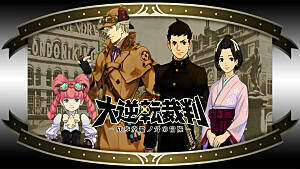 Set after the events of the main game, Phoenix and Maya will find themselves dealing with a rather bizarre case involving a wedding and time travel. 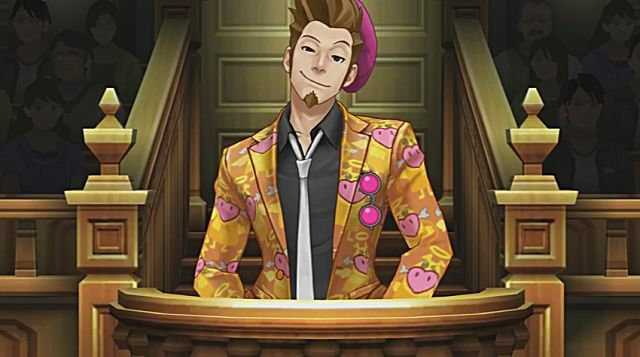 Miles Edgeworth will also be returning to take the prosecution and none other than Larry Butz, an old friend of Phoenix's from the original games, will be showing up too. What kind of trouble has he got into now? 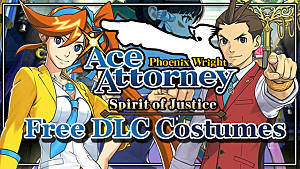 Hopefully, we'll also get the extra costumes for Phoenix, Apollo and Athena too. Phoenix Wright: Ace Attorney: Spirit of Justice will be available to download in both Europe and North America on September 8th. 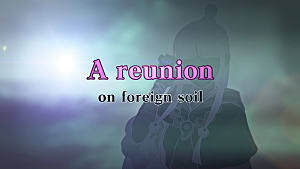 If you can't wait till then, you can tide yourself other with a prologue anime that shows off the current state of Khura'in and the events that lead to Phoenix heading over there. 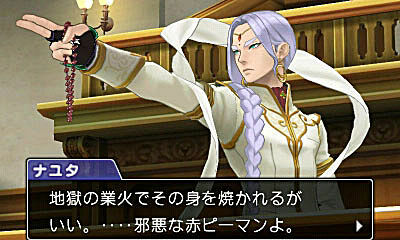 Phoenix Wright: Ace Attorney - Spirit of Justice comes with free DLC costumes for Athena and Apollo! 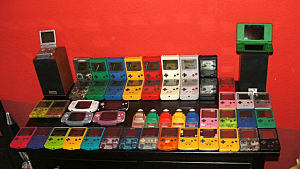 What are the Merits of Handheld Gaming Over Everything Else?